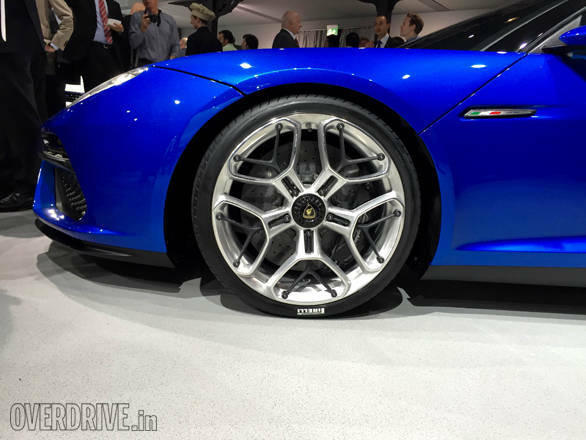 Lamborghini's flagship hypercar, the Asterion has been unveiled at the 2014 Paris Motor Show. The Lamborghini Asterion LPI 910-4 borrows its name from the human-bull legend from Greek mythology, stressing on its hybrid credentials. 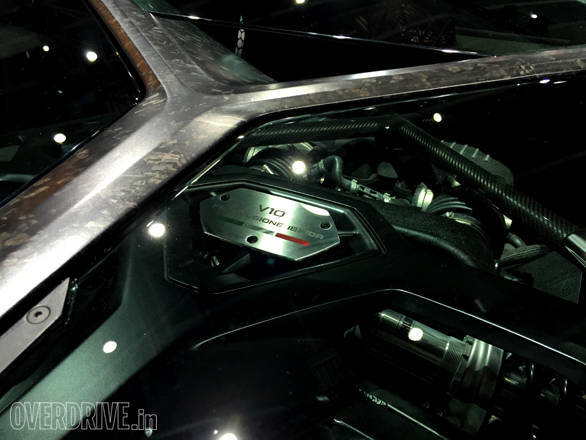 As the nomenclature suggests, this is 910PS carved from a 5.2-litre V10 engine and three electric motors. The Huracan's DSG box directs power to all the four wheels. Lamborghini claims that the Asterion can do the naught to 100kmph run in just three seconds and the hypercar has a top speed that shoots off beyond 320kmph. 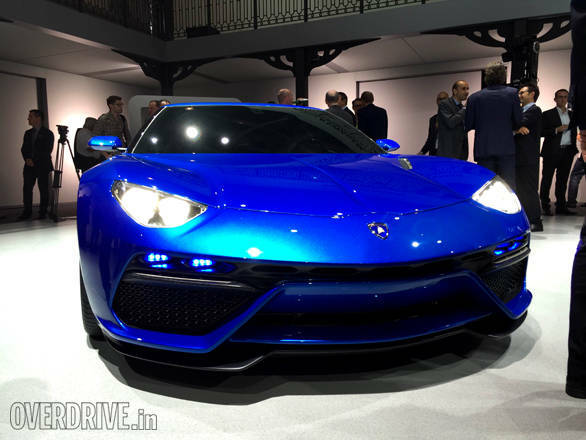 In pure electric mode, the Asterion can run at 126kmph. Of course the looks of the car are a highlight too. It looks different from a typical Lamborghini but closer to the Huracan than the Aventador. The design is hardly an aggressive one and this car is more in line with the other hypercars in the market, the La Ferrari and P1. 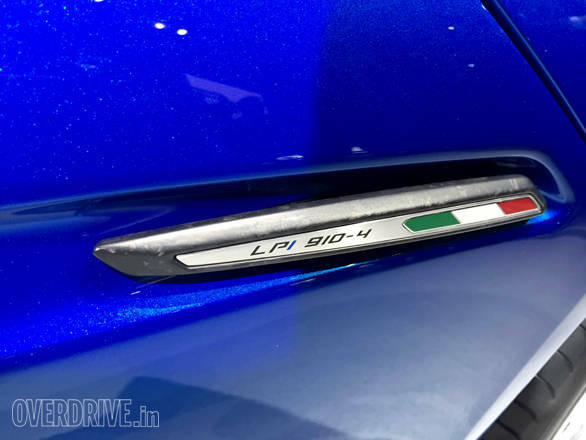 The doors of the Lamborghini Asterion don't open up deliciously like those scissor doors in a batmobile, however, they do tilt a little upwards when open. This two-seater gets a carbon-fibre trim in the cabin and beige tan upholstery. 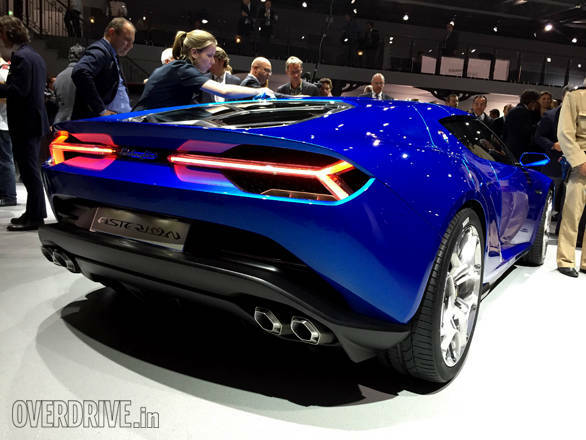 Currently Lamborghini hasn't said anything about the production of the Asterion, however, we expect them to make a limited production run of this model. Stay tuned to OVERDRIVE for more from the 2014 Paris Motor Show.